Jubilee Hall Trust held their annual Staff Oscars event on Friday 11th May at the Seven Dials Club in Earlham Street, Covent Garden. This year’s celebration was slightly different with a 3-course sit-down meal, alongside manager’s presentations of the year’s achievements. 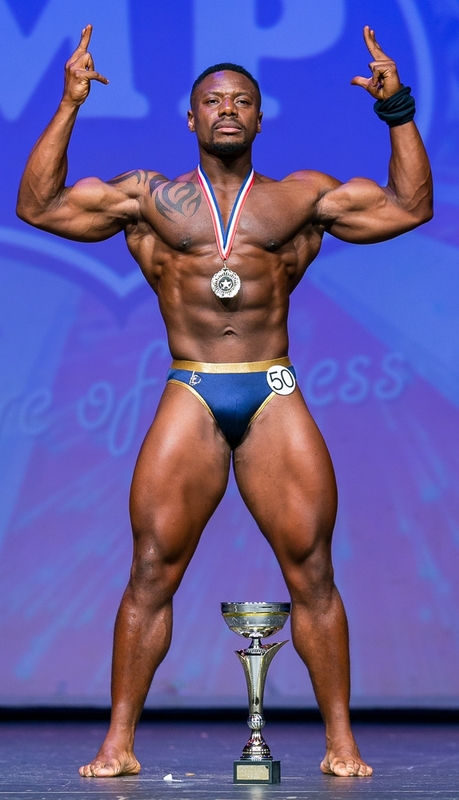 The special guest speaker was Gabriel Orayinka (pictured), a personal trainer at The Armoury, who recently won the Miami Pro 2018 Inked Fitness bodybuilding title. Gabriel talked about his training regime, and the great support given to him by other Jubilee Hall staff.